Suddenlink Communications, formerly Cebridge Connections, is the 9th largest provider of cable broadband services (based on coverage area) in the United States with coverage available to approximately 5.7 million subscribers. Suddenlink offers cable, high-speed internet, phone, and bundle offers in 16 states including Texas, California, Arizona, New Mexico, Oklahoma, Missouri, Louisiana, Arkansas, and many others. With its corporate headquarters in St. Louis, Missouri. Suddenlink is part of Cequel Communications, LLC. For internet services, Suddenlink offers speeds up to 107 Mbps service in selected markets – internet speeds up to 10X faster than DSL. Their services are supported by a state-of-the-art fiber network, 24/7 customer support, and a world-class technical team. Surfing, gaming, emailing, streaming video and downloading – the online experience gets a whole lot better with Suddenlink High-Speed Internet. You can pick a plan that fits your lifestyle and budget. Choose from several speeds and prices or create your own customized bundle for savings you won’t find with DSL. Plus, PC Mag’s 2014 Readers’ Choice Awards found that Suddenlink was one of the most recommended Internet Service Providers, earning high ratings in speed, reliability, and overall satisfaction. They consistently receive high ratings from Netflix for providing a great streaming experience during primetime. 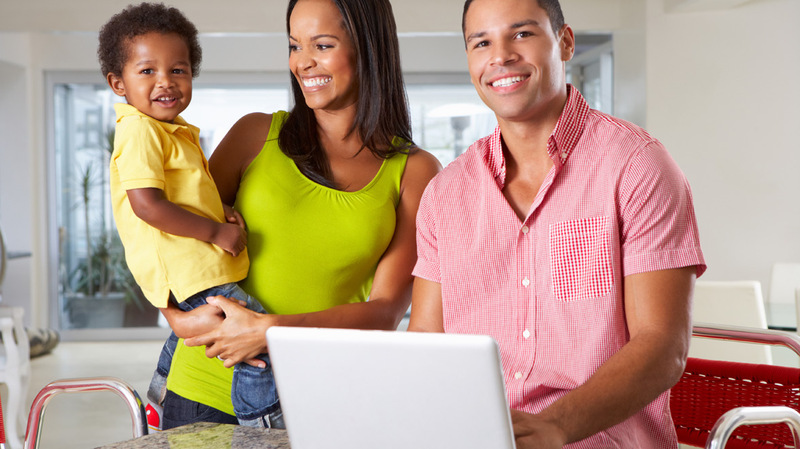 Suddenlink WiFi@Home lets you access the Internet from anywhere in your house. Watch your favorite videos on your patio, follow a recipe straight from your laptop on the kitchen counter, or use Internet instructions to repair your car without leaving the garage. Suddenlink WiFi@Home frees you from cables, right from the start. Watch your favorite TV shows and movies on the go for FREE with your Suddenlink subscription. You can view 400,000+ clips, movies, and TV shows anytime, anywhere in the U.S. on your computer for FREE! Enjoy entertainment choices from over 50 major networks and hundreds of others, including NBC, CNN, FOX, HBO, TNT, TBS, and more. Suddenlink makes it easy to stay connected to friends and loved ones. With 2GB of storage and 10 email accounts, you can send, receive and store large files. And with webmail, you can access your email from anywhere. All Suddenlink prices and packages may vary and are subject to change.